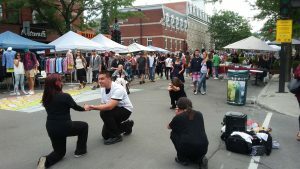 DRIME Montréal began ministry in 2017 and officially launched in 2018. The regular season goes from May-October. If you live in the Montreal area and would like to join or apply for a leadership position, you can contact the leaders or find out more about joining local teams here.